Established in 1970 by Texas Engineering, the Equal Opportunity in Engineering Program (EOE) promotes the recruitment and academic development of historically underrepresented populations of students. EOE provides opportunities for these students by increasing awareness of engineering to diverse pre-college students, promotes excellence in academics to increase retention and graduation and develops leadership and professionalism for success in a global workforce. 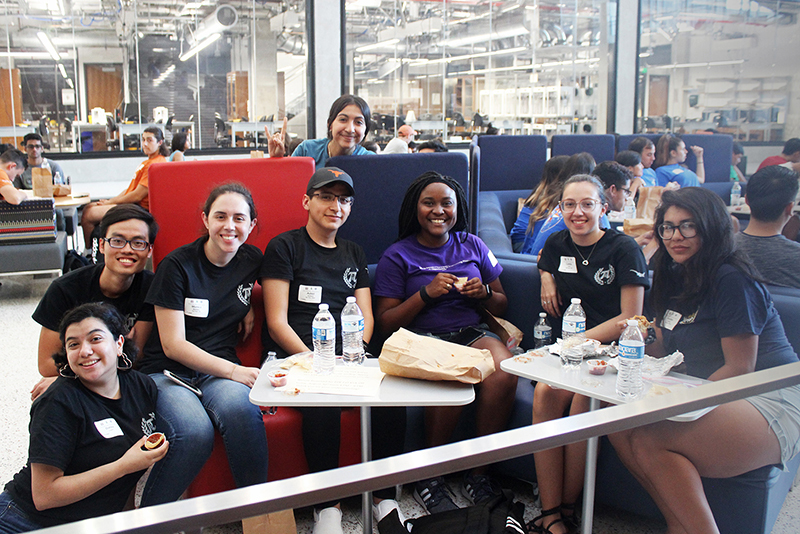 EOE actively works toward cultivating an inclusive network in the Cockrell School of Engineering that reflects the diversity of the population within the state of Texas.